Decades of improvements and four U.S. patents later, Meyco pool covers exceed all ASTM standards for safety. 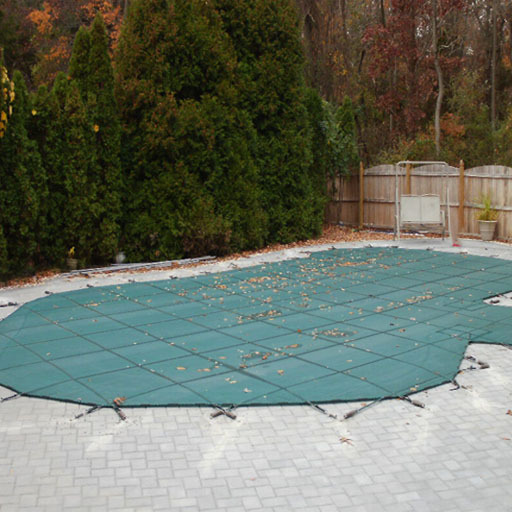 Meyco pool covers cannot blow off in a windstorm and are secured with straps capable of withstanding over 4,500 lbs. of tension. With a few simple steps and some TLC, your Meyco cover can perform reliably over its lifespan, keeping your loved ones and your poolscape safe. Winter Cover Care: For 60 years, Meyco’s skilled craftsmen have followed founder Fred Meyers, Jr’s. Path to Quality to ensure your Meyco cover keeps your family and your swimming pool safe between swim seasons. 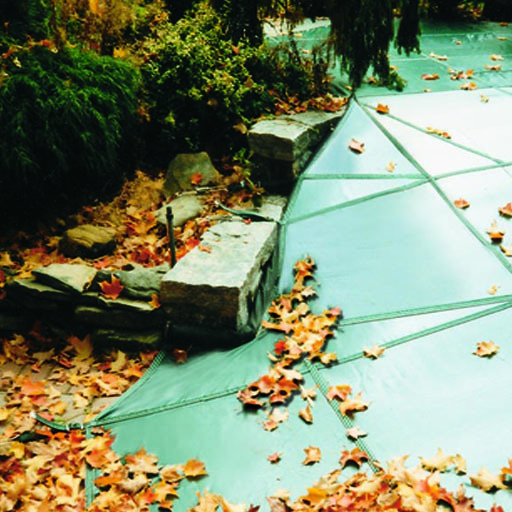 You can extend the life and proper function of your Meyco pool cover by following proper cover care and installation procedures as outlined in Meyco’s convenient Installation and Care Manual. 12-Year Warranty: Our consistent manufacturing processes ensure your Meyco Pool Cover will fit perfectly and last over the long haul. That’s why we offer one of the most generous warranties in the industry. Every Meyco cover is backed by a 12-year warranty. Our covers are built tough and last long. 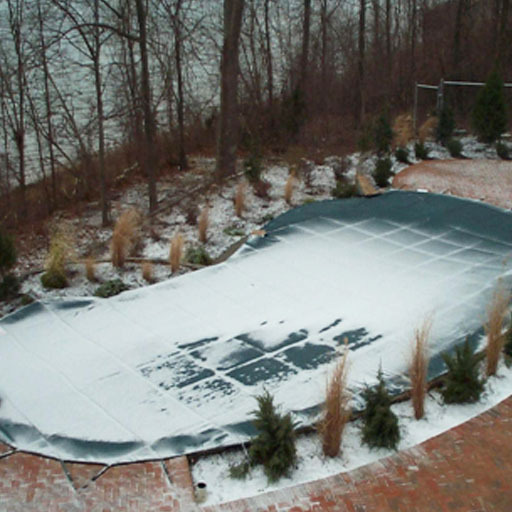 Meyco’s Restoration Center: When it’s time to retire your pool cover – or if it needs a little TLC – just one call to your trusted Authorized Meyco Dealer activates Meyco’s Restoration Center.